By Jim Beasley Owner of Spot Shooter Archery and 2 time National Champion! 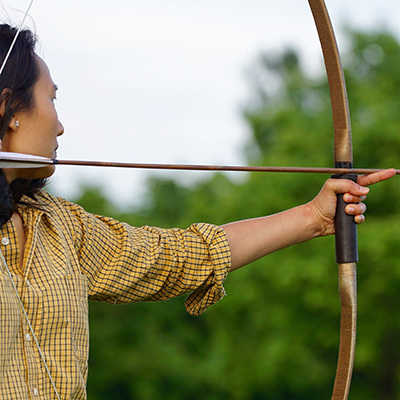 This class will include a Killer Beez Archery Academy certificate of completion. Contact us for class sign up. Must have own equipment inspected by us before lesson. The private lessons are by Jim Beasley and are a personal one on one session lasting one hour. This class gives the student a blueprint to shoot with proper form, a mental management program and how to practice. 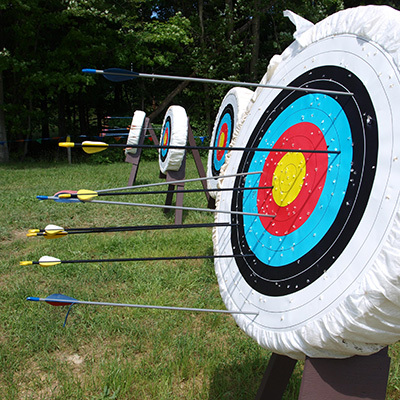 Why not invest in a program that makes you a better archer!